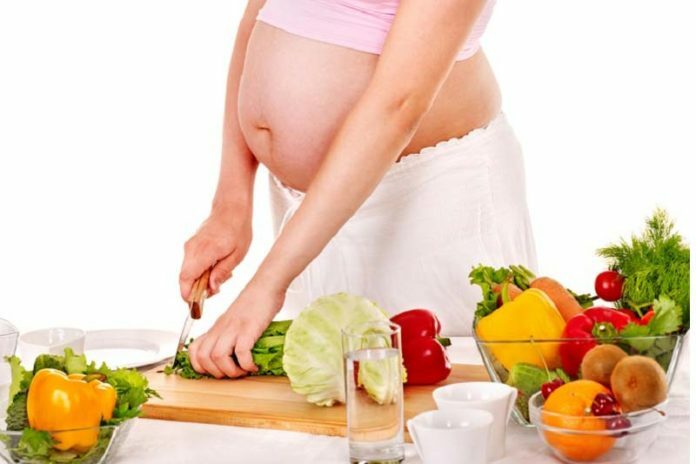 While a pregnant woman needs sufficient amounts of important nutrients such as Folic Acid, Calcium and Iron, they are advised to avoid food items such as raw food diet, fish, and caffeine. Not only is it crucial for the well-being of their baby, but also plays an important role in the development and growth of the child. Another thing worth mentioning here is that a pregnant woman must ensure that the products they’re consuming are actually healthy for them. By this, we mean that chemically treated and sprayed food items can actually be unhealthy for your baby, let alone being healthy. The chemicals used to treat food not only washes away a lot of nutrients and minerals but may also make it unhealthy for consumption. Subsequently, they are advised to consume organic food, full of nutrients, minerals, and vitamins only, in order for the child to develop and grow. As some may find it difficult to locate a source of organic food, Gelsons is a kind of online organic food market, where you can shop a variety of organic food items and get them delivered to your doorstep. Below is a list of food items and food groups that pregnant women must consume. Fruits and vegetables provide a variety of nutrients, fiber, and minerals, in the adequate amount. Fruits and vegetables are extremely crucial for healthy development and growth of a child hence pregnant women must consume an adequate amount of these. They must consume fresh and organic fruits and vegetables and a mixture of them in order to expose their child to numerous vitamins and nutrients. Whole grains are quite crucial for pregnant women. Whole grains are an important source of energy in the diet. These provide fiber, iron and vitamin-B, vitamin-E, in adequate amounts for pregnant women. Whole grains are also a good source of selenium and phytonutrients. Pregnant women can add whole grains including oatmeal, whole-wheat pasta, bread, brown rice, and barley, in their daily diet to ensure the wellbeing of their babies. Protein is quite beneficial for pregnant women and the children in their womb. Proteins play an important role in the growth and development of a child. Hence pregnant women must consume an adequate amount of proteins. The best sources of protein for them are milk, eggs, cheese, nuts, and poultry. Dairy products are really important for pregnant women as they provide sufficient amount of calcium and calcium is quite crucial for the development of a baby. Calcium strengthens bones and teeth and ensures normal muscle and nerve function, which obviously is quite crucial. While pregnant women are advised to restrict fish consumption, there are a few types of fish that can be safely consumed. They can consume a limited amount of salmon as it is a great source of omega-3 fats. Salmon is also safe and healthy to consume as it contains a low amount of methylmercury. Pregnant women can consume limited amounts of sweet potatoes as they provide the mothers and babies with vitamin-A. Apart from that, sweet potatoes also provide vitamin-C, fiber and folate.